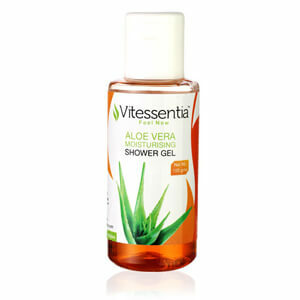 Vitessentia Aloe Personal Care Products comes with the maximum benefits of pure Aloe Vera gel. 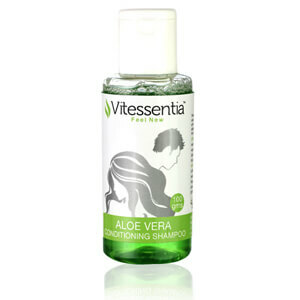 At Mehta Herbs & Spices, we have developed aloe vera based shampoo, shower gel & face wash to cater to your daily personal care needs. 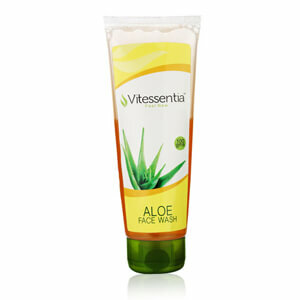 Feel fresh and refreshed with our Aloe based personal care products.